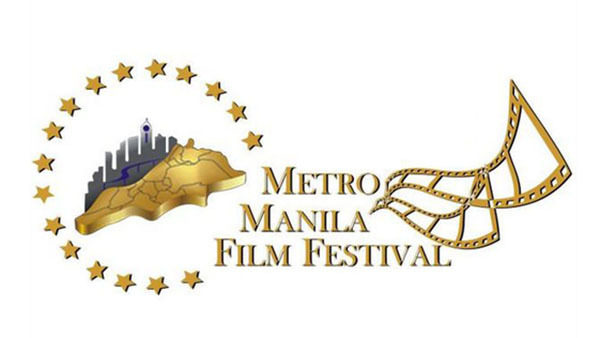 The winners of Metro Manila Film Festival MMFF 2015 will be named tonight, Sunday, December 27, 2015. Tonight is the big night in Philippine film industry as the winners of the Metro Manila Film Festival 2015 revealed live from Kia Theatre at the Araneta Center in Quezon City. The entries vying for the awards this year are All You Need Is Pag-Ibig, Beauty and the Bestie, Buy Now, Die Later, Haunted Mansion, Honor Thy Father, My Bebe Love: #KiligPaMore, Nilalang, and Walang Forever. What can you say about the results? Share your thoughts and views on the discussion box down below.